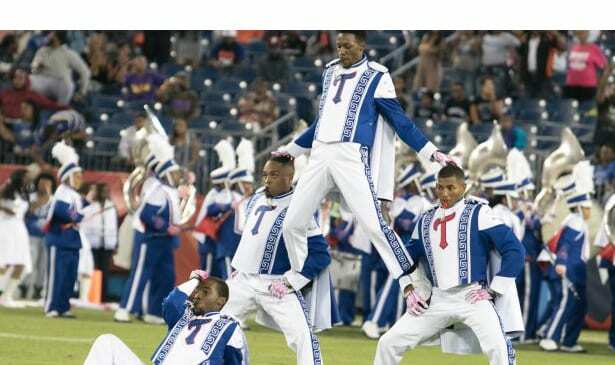 NASHVILLE, TN (TSU News Service) — Houston, TX will serve as the backdrop for a special performance by Tennessee State University’s Aristocrat of Bands in July. “The Aristocrat of Bands is honored to be invited and have the opportunity to perform for a prestigious audience such as Alpha Kappa Alpha Sorority, Incorporated,” said TSU Band Director Dr. Reginald McDonald. “This performance will also give us exposure in the Houston area. The Aristocrat of Bands Staff started vigorously recruiting in the Houston market about three years ago to date,” added McDonald.